You're in a restaurant and want to know about its chicken. You could ask the waiter, but considering they're an employee, you can only believe what they're saying but so much. 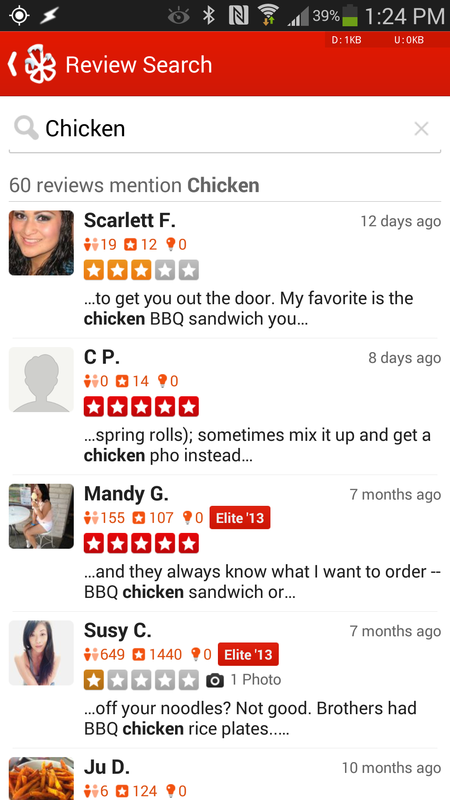 If you want to really know whether this place cooks its chicken better than the joint up the road, then there's really only one source you turn to - Yelp. Okay, it's not the only one, but it's the first that comes to mind, and with the latest update, its mobile app is now even better suited for situations such as this. 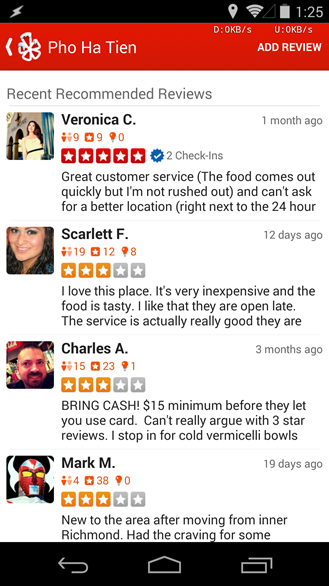 Prior to this update, you could pull up reviews about a specific restaurant, but you had to scroll through each review in hopes that someone either praised or scorned the establishment's chicken. 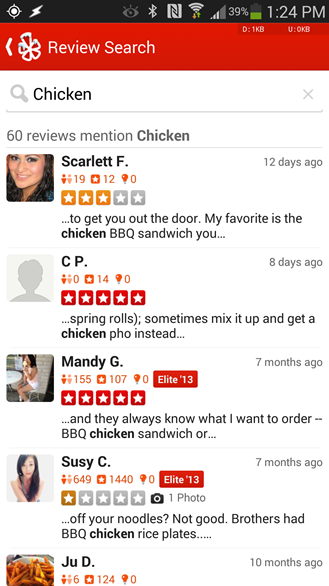 Now you simply have to type "chicken" into the search bar at the top to have the app dish out only the reviews that contain the word. 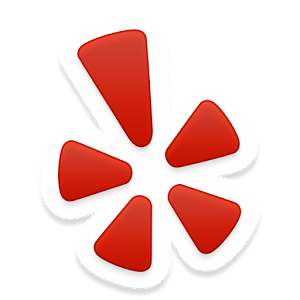 Ever wanted to zero-in on a specific phrase within reviews? 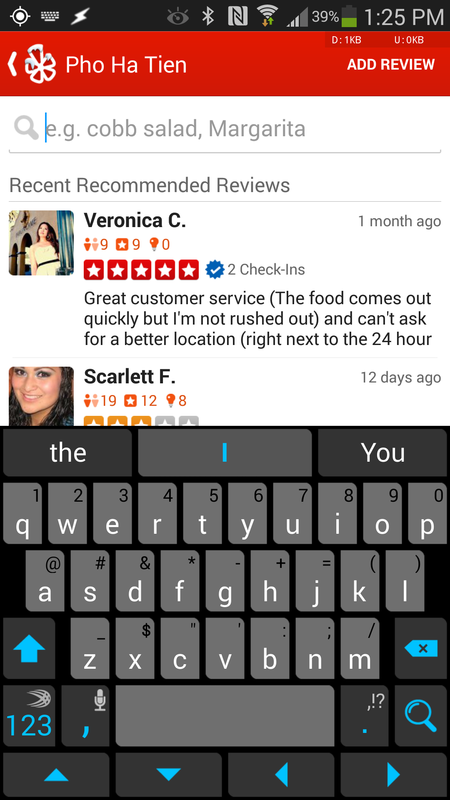 Tap "More Reviews" on any business page, pull down on the list, and enter a query in the new review search box! 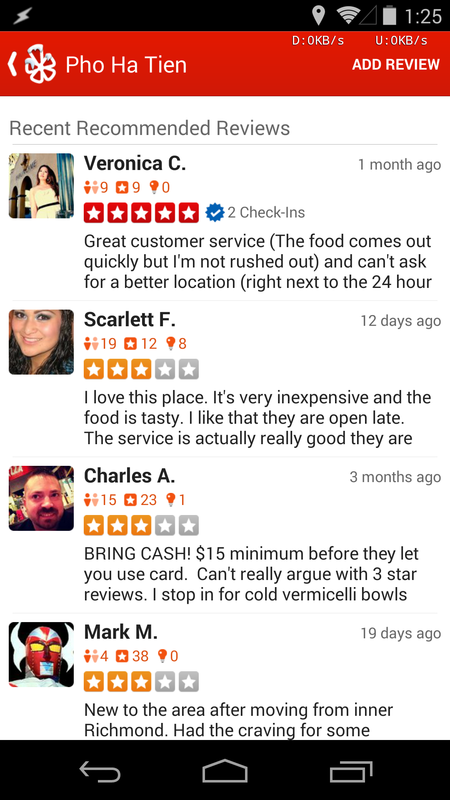 Happy holidays from the Yelp Android team! That's all for this update, but sometimes it doesn't take much to leave a good impression. May you never have to settle for less-than-stellar chicken again.